Beyond Medals are back and hit the ground running with this fun edit from Japan. Don’t miss out on this. 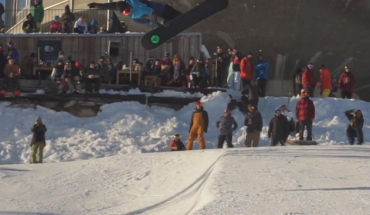 Weekend features a bunch of Austrian friends shredding over the Weekend. This artsy flick is well worth a watch. We could watch Max Buri snowboard all day. Effortless, surfer style from the chilled out Swissman. It’s officially teaser season and the ever reliable Absinthe Films are looking stronger than ever with their new release AfterForever. Tor Lundstrom and Kevin Backstrom spent the last few weeks putting the finishing touches on their own contest The Ale Invite. 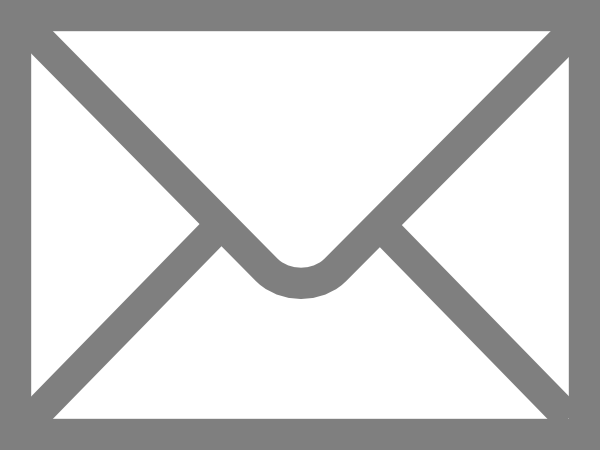 The contest was a huge success and here you can take a behind the scenes look at the process involved. 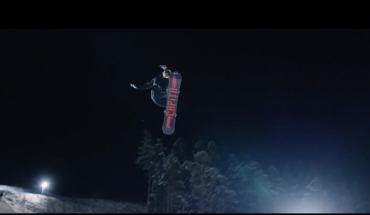 Tor Lundstrom and Kevin Backstrom are back with a new series of BYND X MDLS. The infamous two kick things off in Laax with Ulrik Badertscher and Sebbe De Buck joining them to slay the park. The alps are running on low tide this winter so the crew along with Max Buri and David Djite, head to Japan on the serach for some white gold. 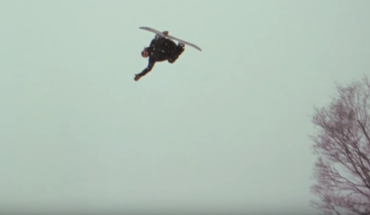 A sure sign that Winter is on the horizon is the release of snowboard movie teasers. Absinth have been around for what seems forever and are back again this year with Eversince. This got us excited for the upcoming season. As standard, Laax held another innovative contest in the form of The Sudden Rush Relaaxed.This banked slalom fun comp attracted some of the sport’s finest and even lead to an impromptu mini pipe session. 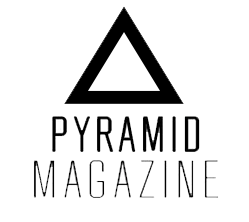 Featuring: Terje, Nicolas, Jed Anderson, Romain De Marchi, DCP, Levi Luggen, Zac Marben, Austin Smith, David Djité, Max Buri, Shayne Pospisil, Danimals, Will Smith and many more. 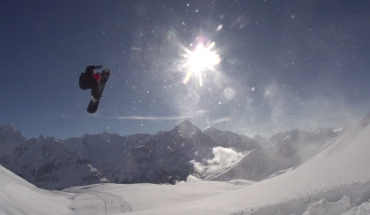 The final episode of the Crap Show from the outstanding resort of Laax.